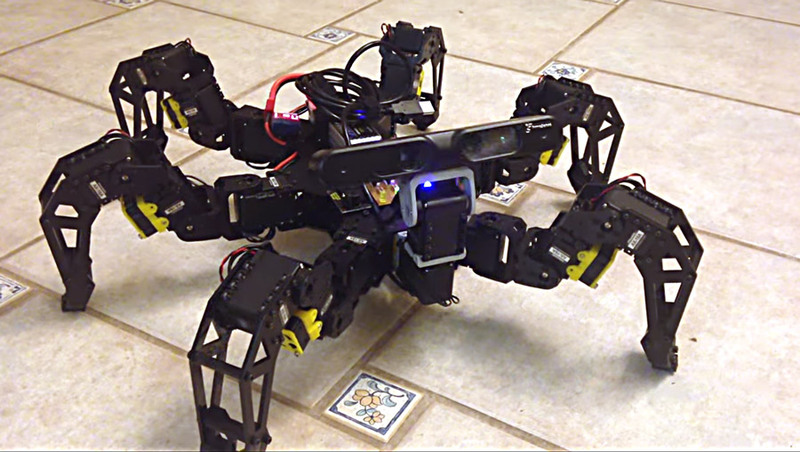 User QuadFu/r3n33 created brackets and grills, fitting 30mm fans to the femur AX-18 Servos on their PhantomX Hexapod. Femur servos do tend to run hotter than the rest and this improvement can increase run time and servo longevity. They also look pretty sweet, and the Hexapod is very flashy. Definitely worth a look.